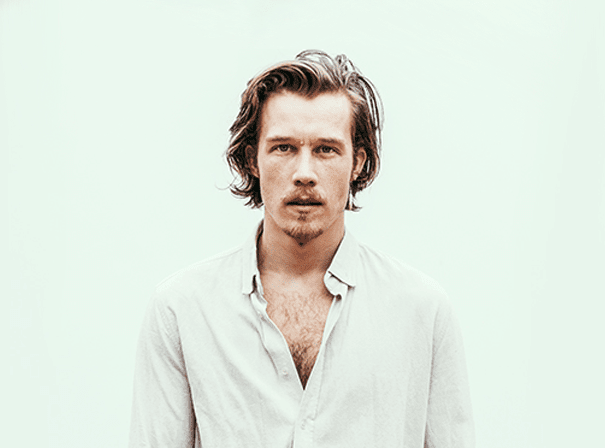 Andreas Moe is a young singer songwriter who has been on an unpredictable but thrilling musical journey in recent times. As a teenager he formed several bands and as a result learned his trade playing bars and clubs in his native Stockholm. 56Before long his writing skills were in hot demand and this talented sessions guitarist, singer and producer found himself signing his first publishing deal to well respected UK based Indie publisher Phrased Differently in January 2011. As inspired by Michael Jackson as he is Jeff Buckley, Iron Maiden and Kiss, Andreas’s songs cover all these sounds and more, and are often delivered with a heavy emotional clout. As well as platinum selling singles “Long Time”, “Under The Sun” and “Dance Our Tears Away” with Swedish DJ, John de Sohn, Andreas has also worked with Hardwell and Tiesto, but is keen to maintain his own solo career as an artist with a very real voice. As such he has played all over the world from London to Stockholm in front of crowds of up to 40,000 fans. Recently, 3 more Platinum awards have come his way for songs he has written (including the Boyzone single “Who We Are”) and he has lots more solo music coming in the near future, as well as more tour dates around the world.